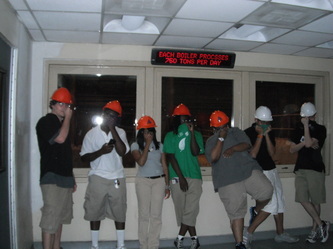 The official ACCE Green Team was born on Plant Day on October 7, 2011. 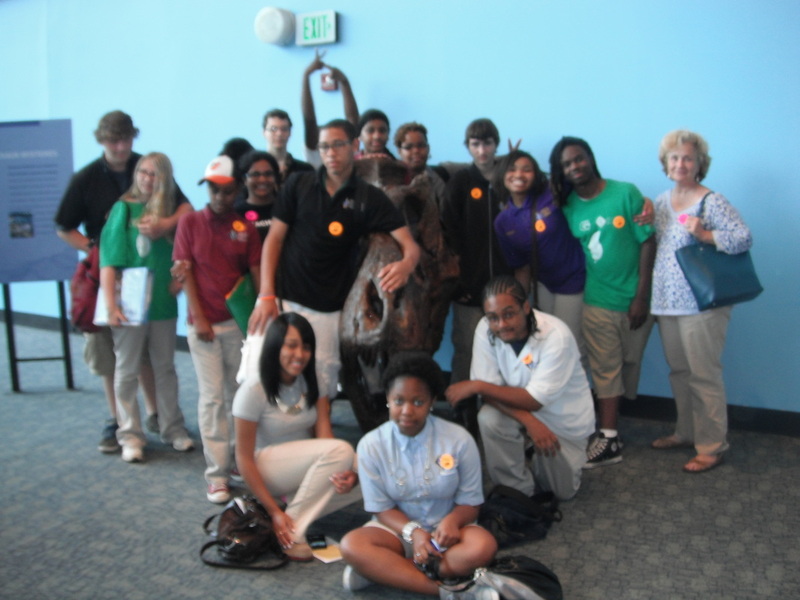 Students were selected by Science teachers and the after school Environmental Club with Jean Mellott. 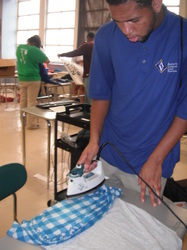 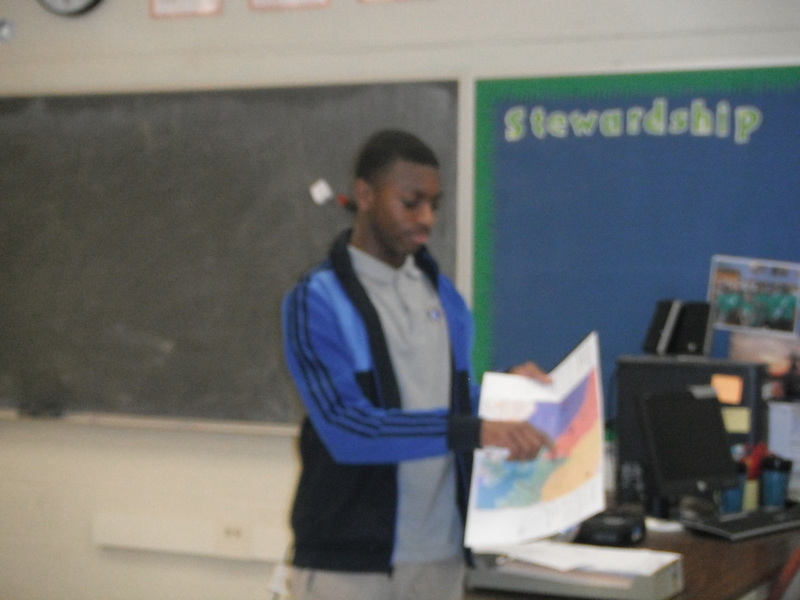 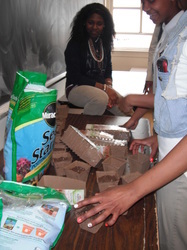 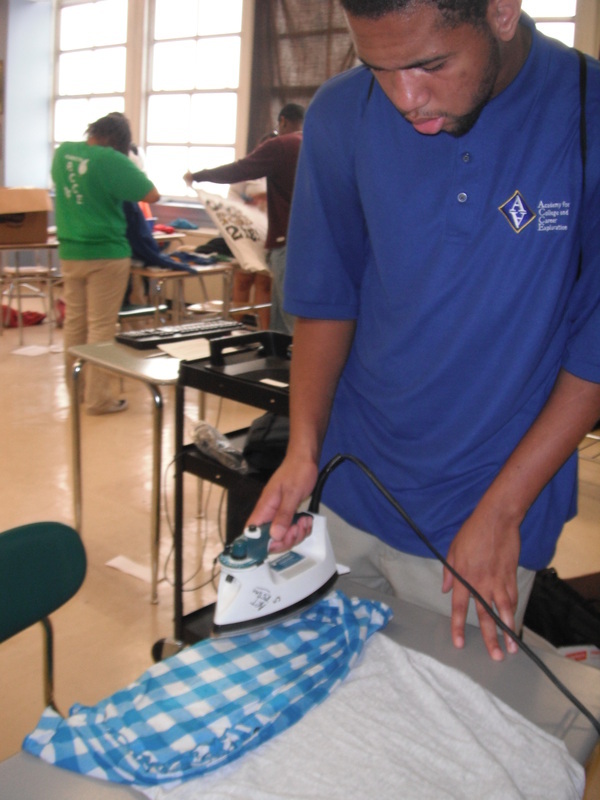 Students were selected based on their interest with working on making ACCE green. 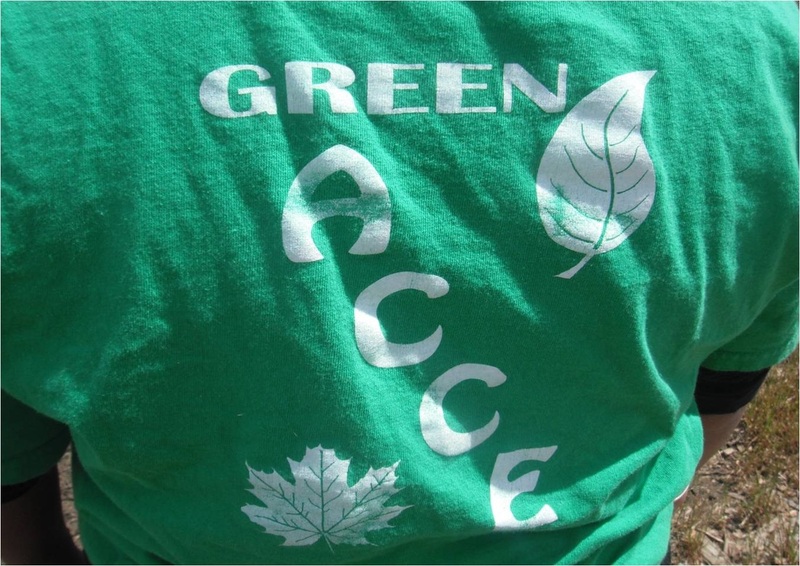 Throughout the school year, the ACCE green team would meet regularly to accomplish this goal. Kayla Stewart, 10th grader, created the winning t-shirt design. Students and staff wear these green shirts with pride. 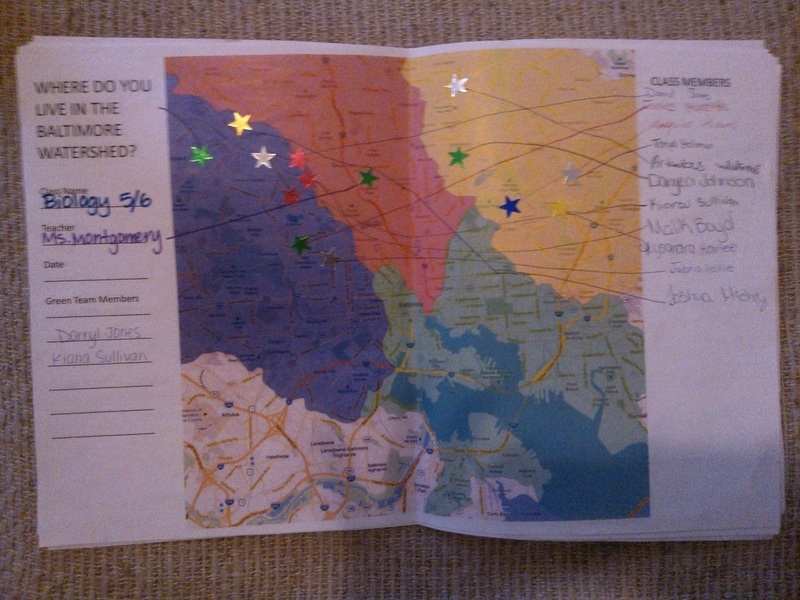 Members of the Green team went into their Science classrooms and had their fellow students mark where they live in the watershed. 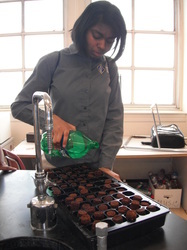 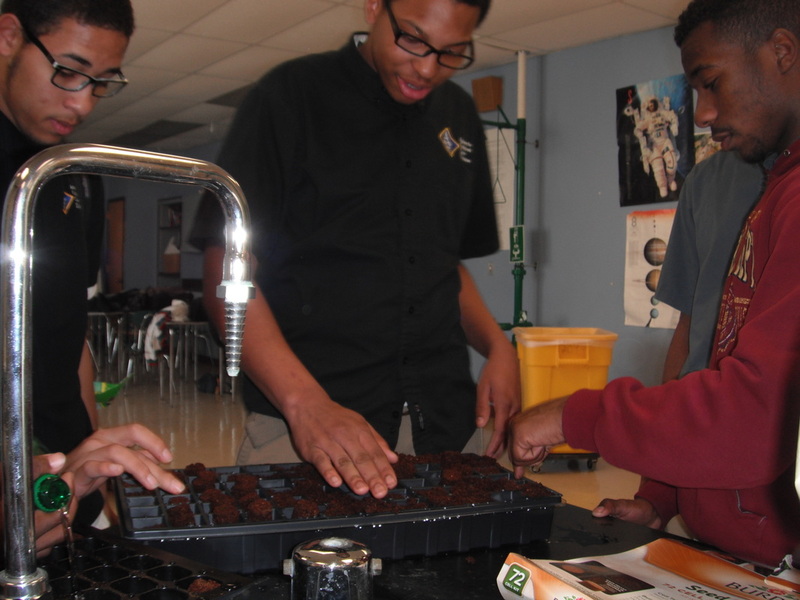 Students from the green team were excited to get seedlings started for the Spring Plant Sale. 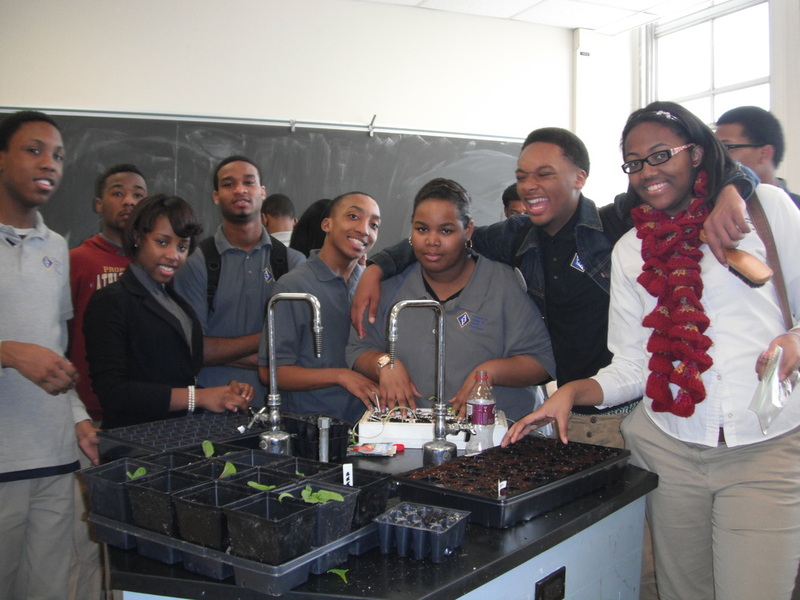 They were excited to get their hands dirty and ready to see their efforts bloom. 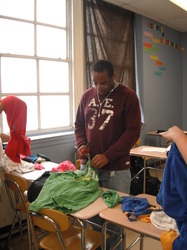 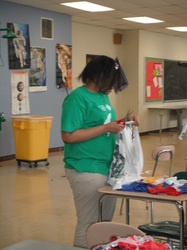 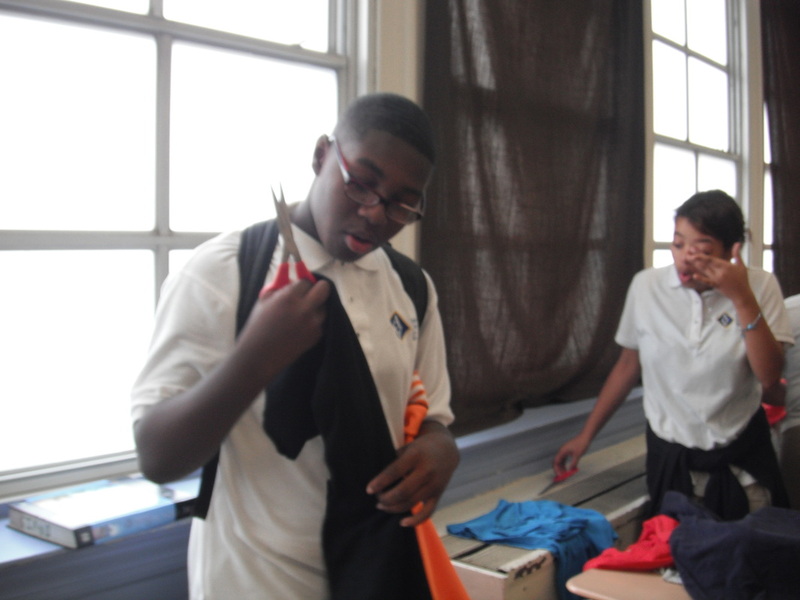 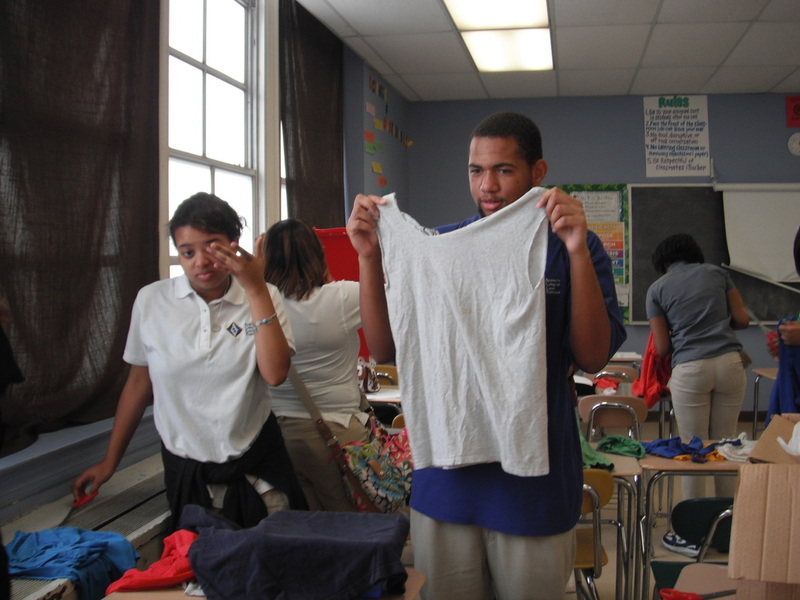 The students used the t-shirts from the recycling drive to make bags. These bags would be used to give out plants from the upcoming plant sale. 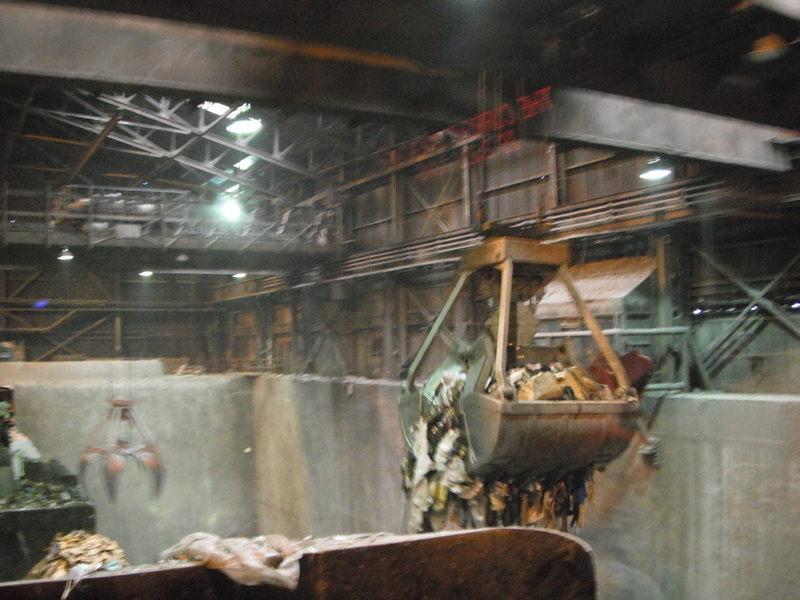 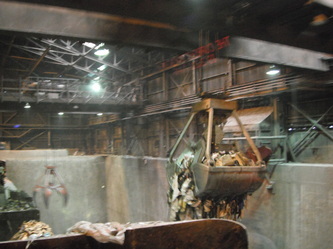 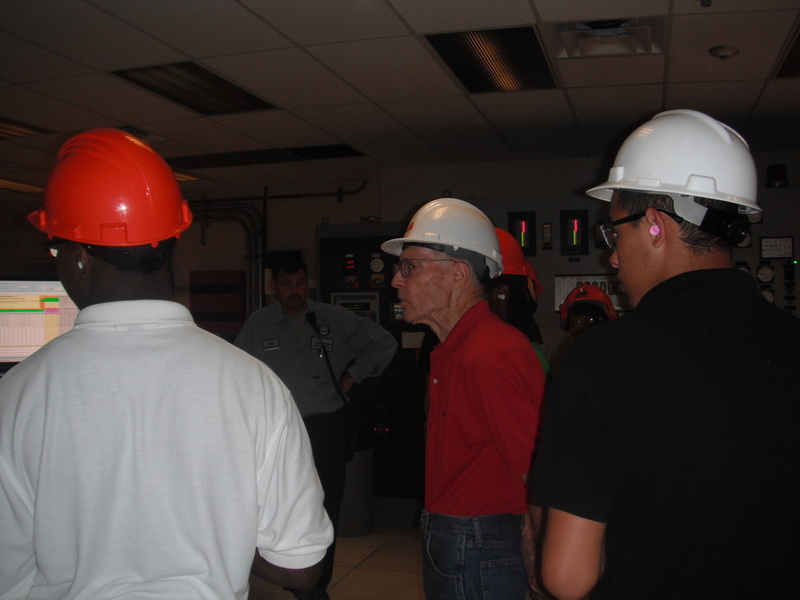 Students went to Wheelabrator Technologies to see how they incinerate trash and then use water vapor to convert it into energy. 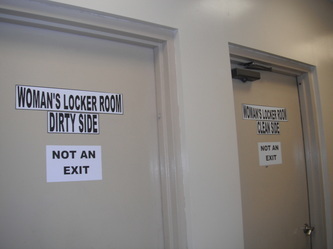 This field trip was an eye-opening and nose-closing experience for every attendee. 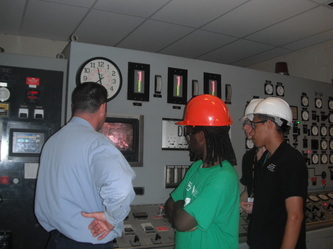 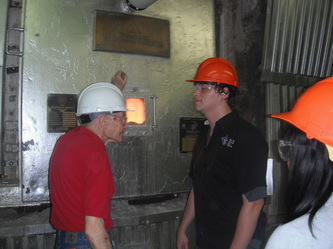 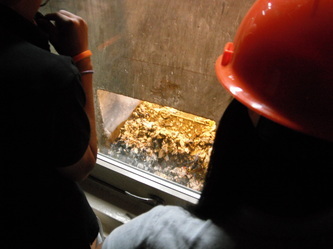 The students took a tour of the facility and were amazed at how much energy can be generated by this process. 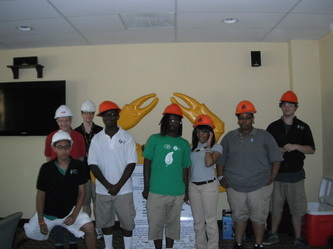 They talked about career possibilities and how there is a need for women in the workforce. 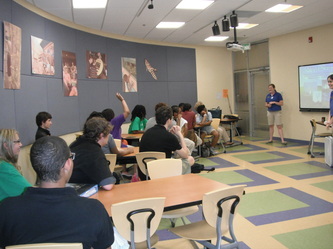 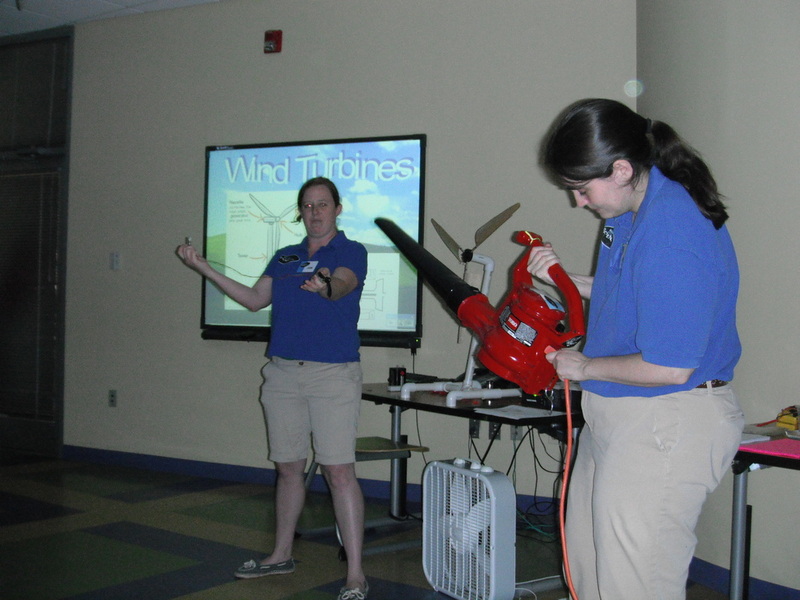 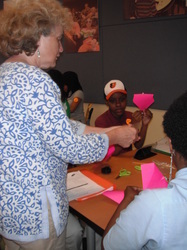 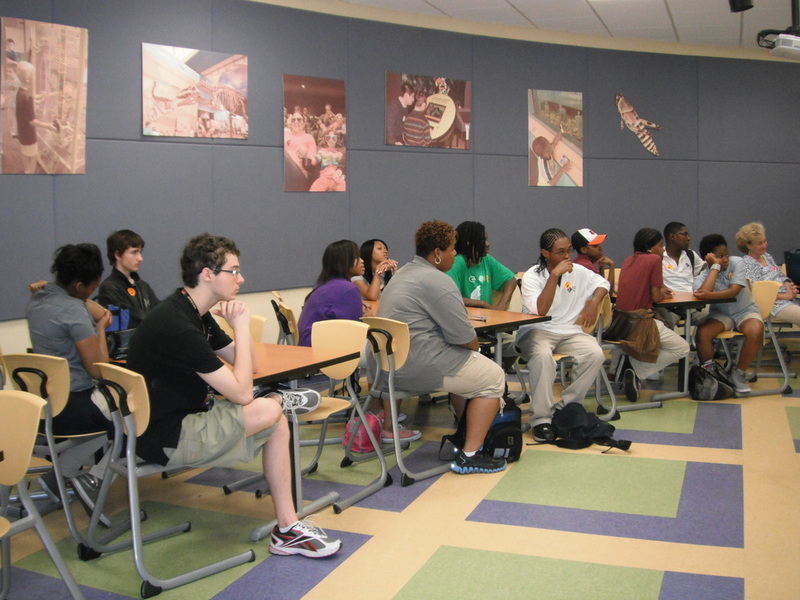 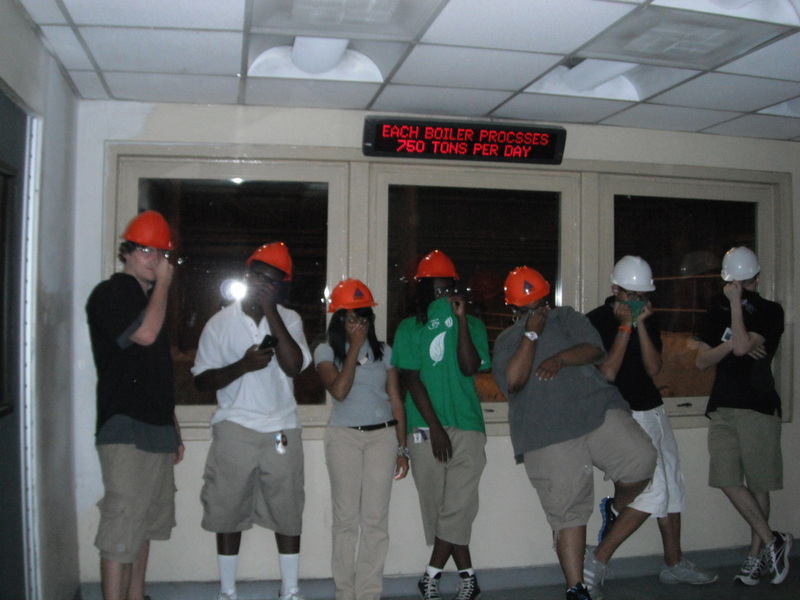 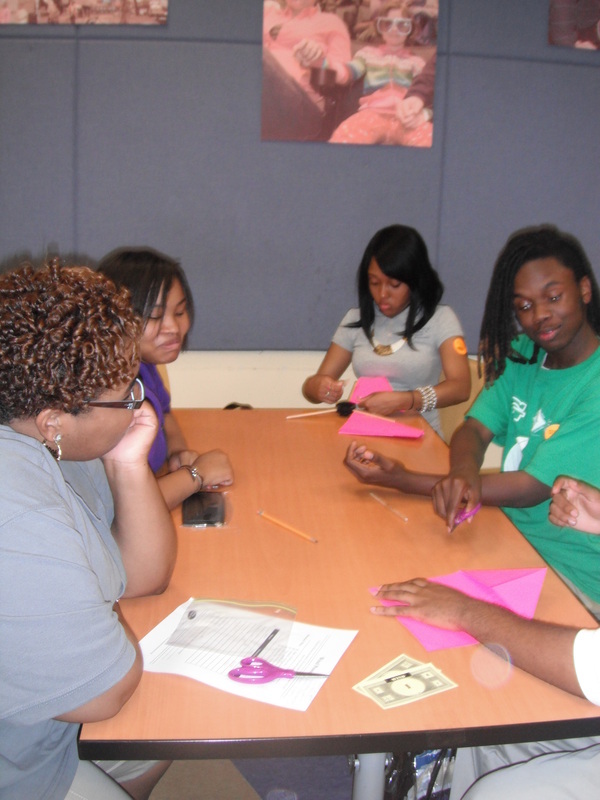 Following the trip to Wheelabrator, the students then attended a wind power workshop at the MD Science Center. 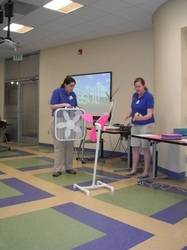 The students learned more using wind and other alternatives for energy. 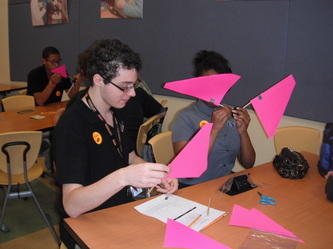 The students then had to work in teams to construct a windmill. 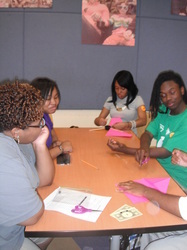 The students were given a budget and the team with the best design and who had the most money left over won the contest. 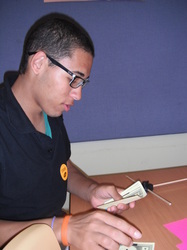 This competition helped the students to see what ends up happening in the real world. 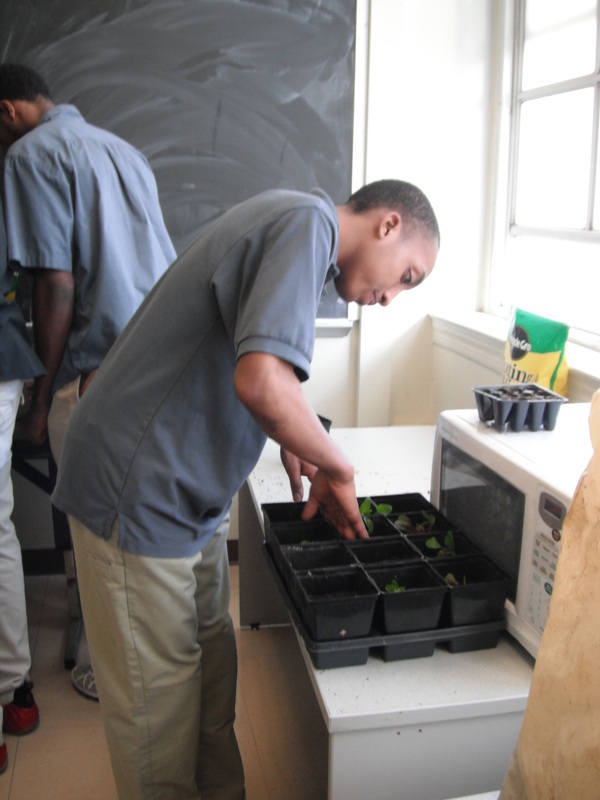 The seedlings that the students started in February were now ready to be sold to the school and neighborhood community. 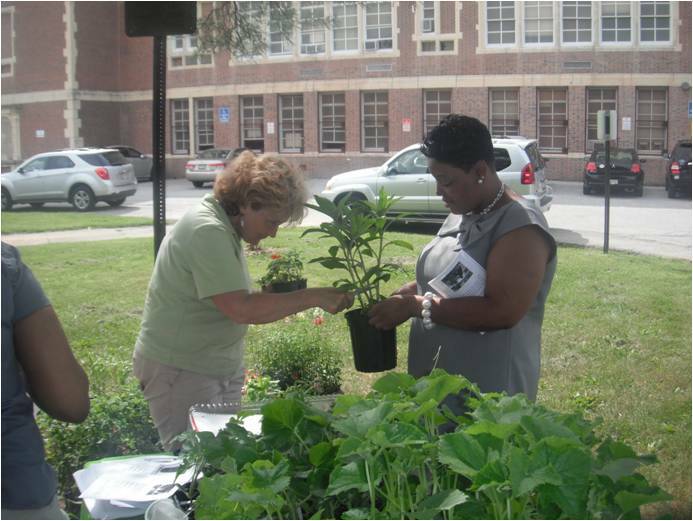 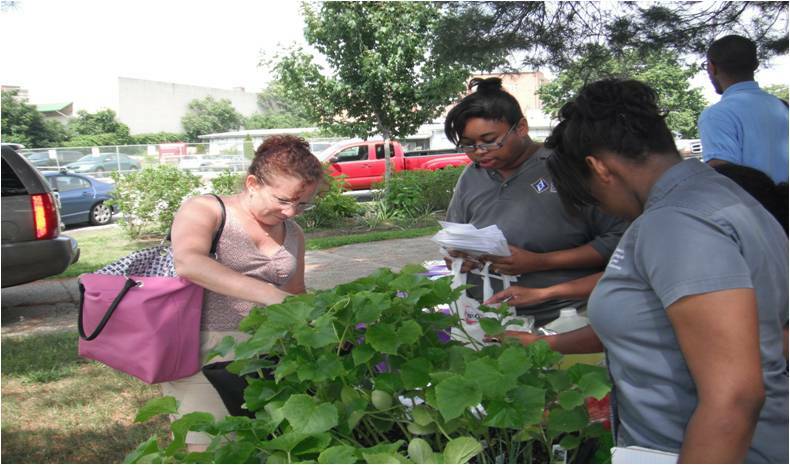 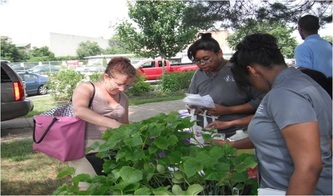 Students sold plants to community members and teachers as Baltimore Energy Challenge passed out information about being more energy efficient. 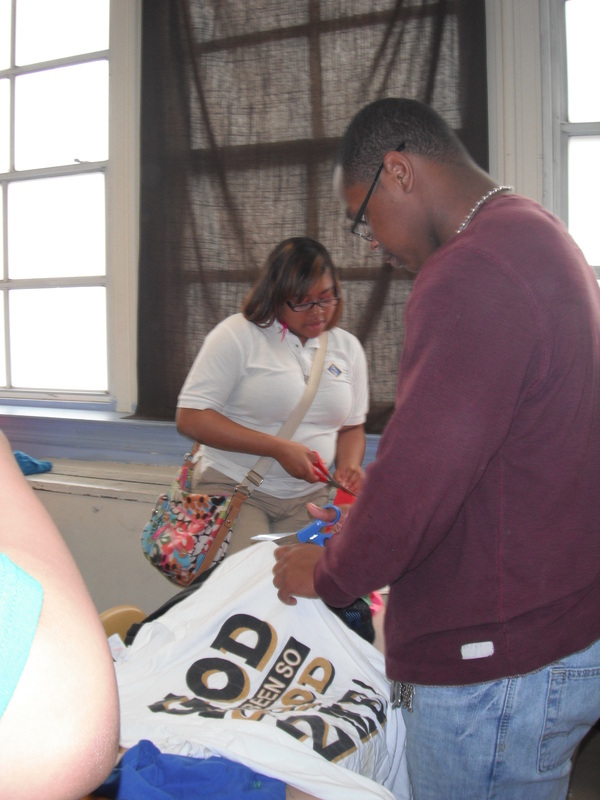 The recycling bumpers stickers that were a result of the school-wide competition were also sold at the sale. 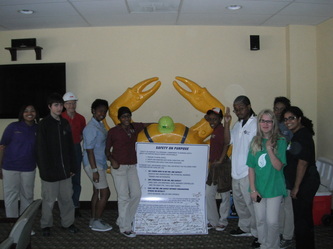 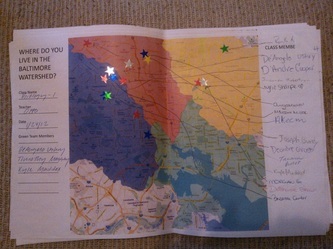 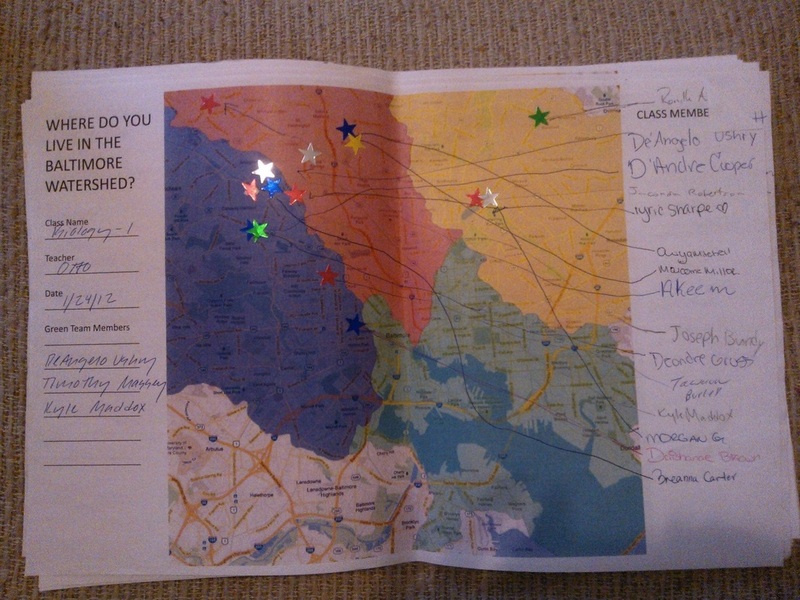 Twenty-one Green teamers attended the MD Green Schools Youth Summit at Sandy Point State Park. 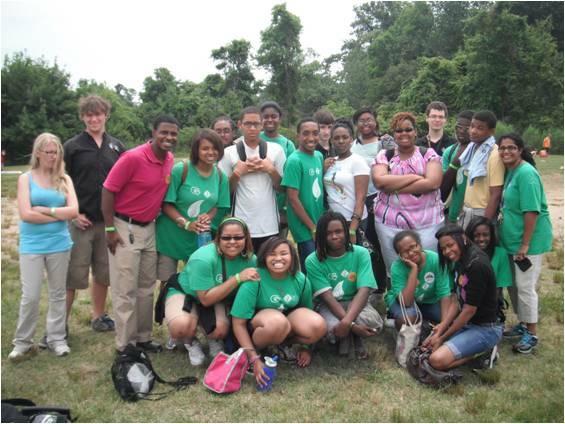 Middle and high school students ran around enjoying everything the summit had to offer. 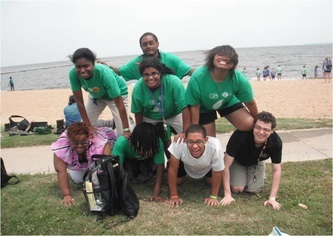 For several students it was the first time they had ever put their feet into water that wasn't a swimming pool. 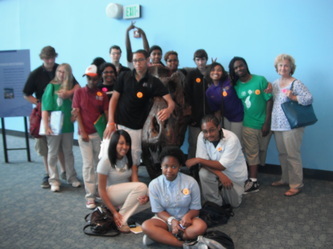 The entire group attended the Alliance for Climate Education presentation by Cy Marangalam. 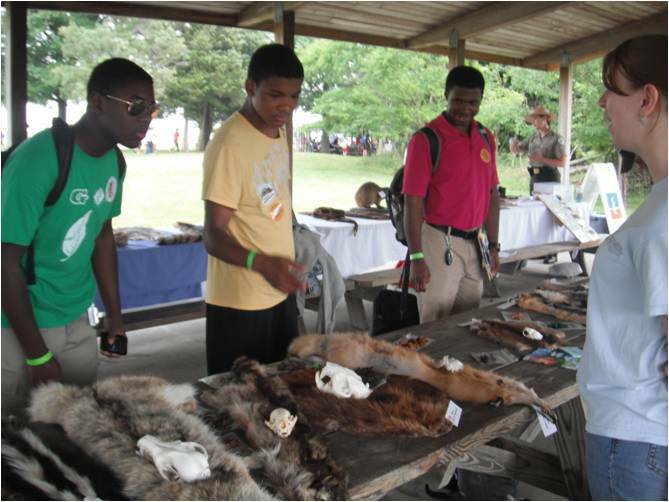 Afterwards the students split up and visited the various informational stalls at the environmental literacy bazaar. 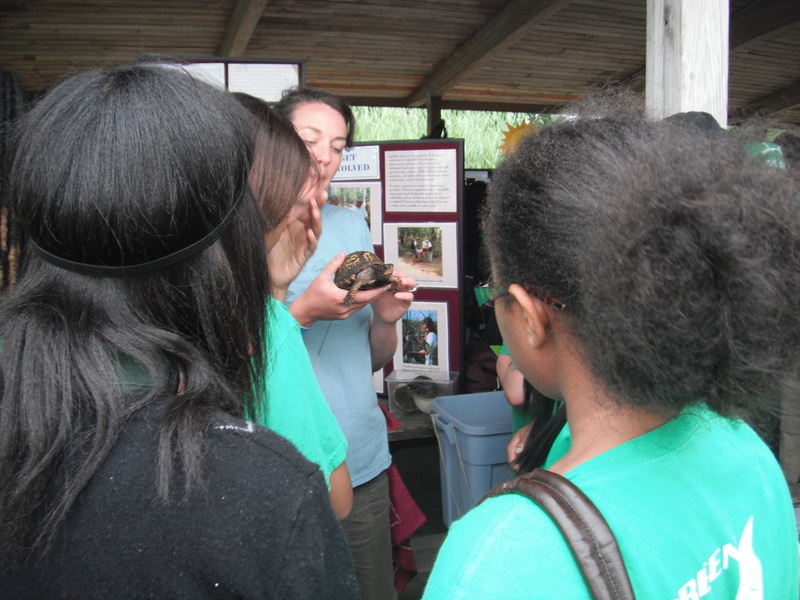 They were excited to touch animals, learn about oysters, and most importantly meet so many other students in Maryland that are also committed to making the world a greener place. 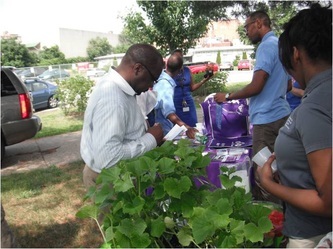 ACCE's green team saw the students receiving their green flags for becoming green schools and it made them all the more excited about what we are doing at ACCE.